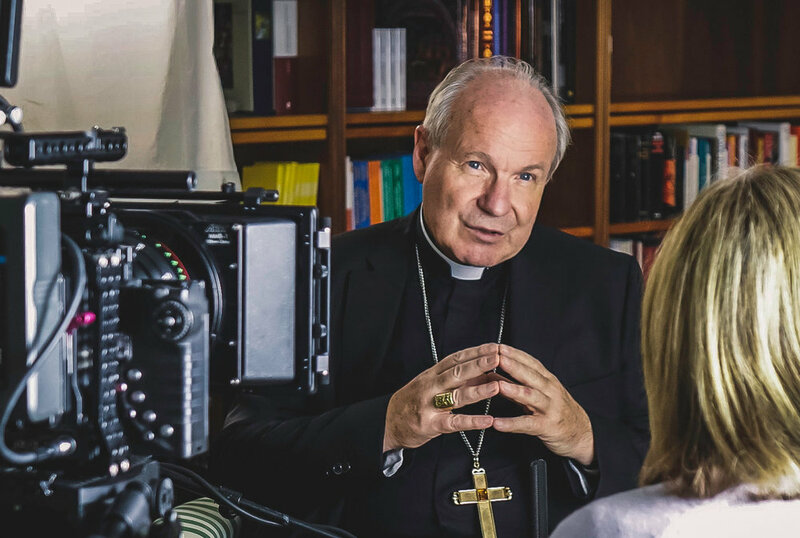 The Alpha Film Series crew are now in Vienna interviewing Cardinal Christoph Schönborn, the Archbishop of Vienna. Cardinal Schönborn has travelled widely and is well known in the Catholic Church globally for editing the Catechism of the Catholic Church. He is a former student and long-time friend of Pope Benedict XVI. We are tremendously honoured to have him in the Alpha Film Series talking about the church as a home and family.